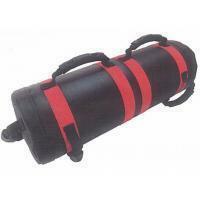 The SANDBAG are an excellent fit for any fitness or sport performance program. 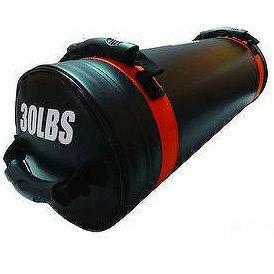 Multiple handles that allow you to vary exercise focus and function by gripping the bag in different ways. Deluxe contoured, piable handles for a secure grip of exercise.